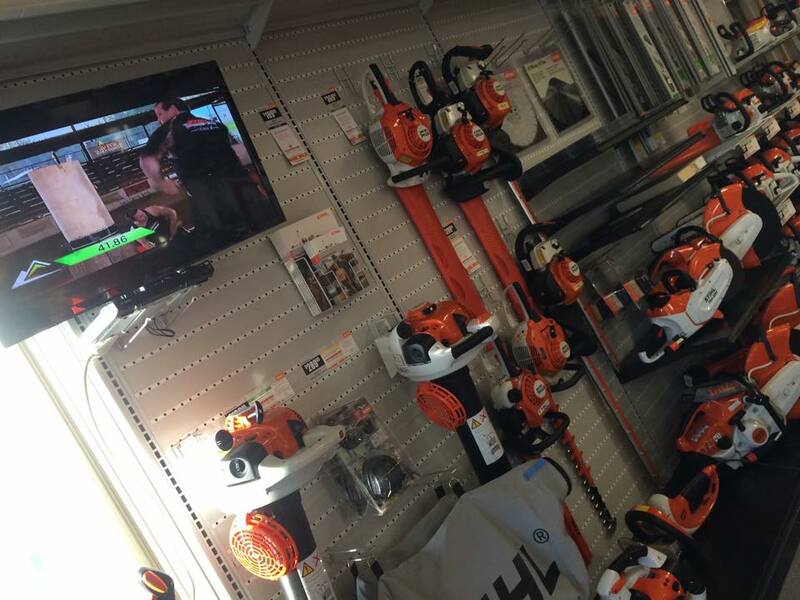 We are a Stihl Elite dealer! 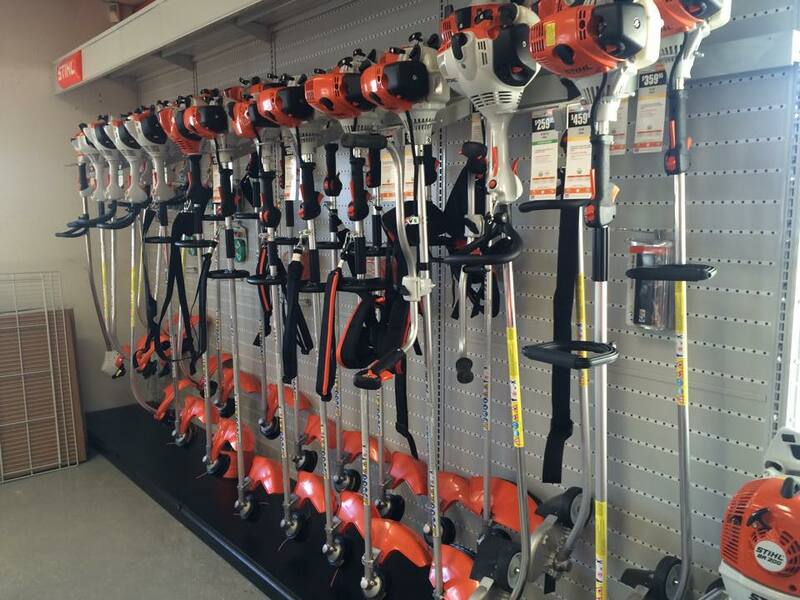 Not only do we have Stihl's full line up of gas AND battery powered tools (INCLUDING PRESSURE WASHERS) we offer the areas most experienced technicians! 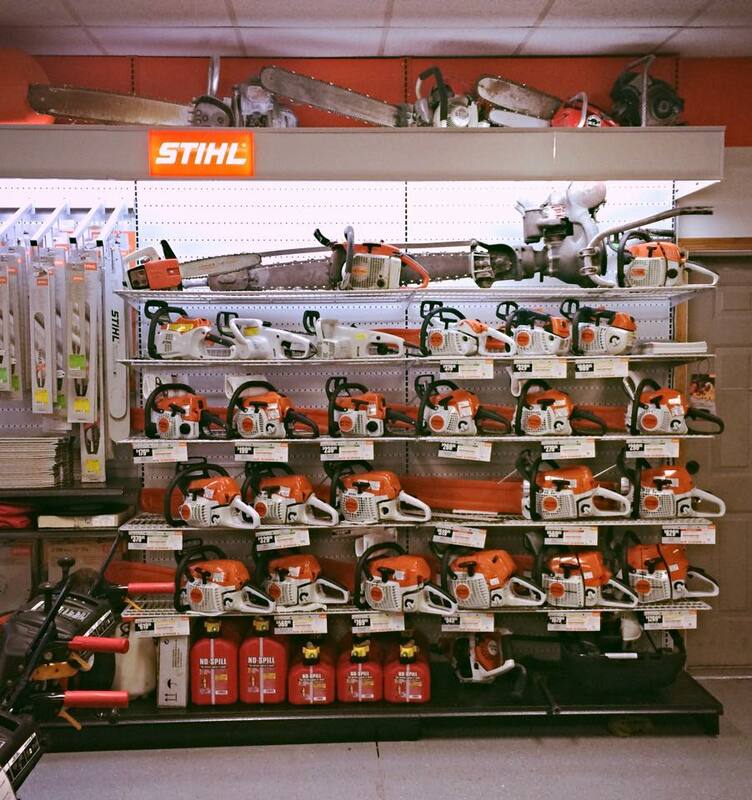 Stop in and see us today for ALL your Stihl Needs!